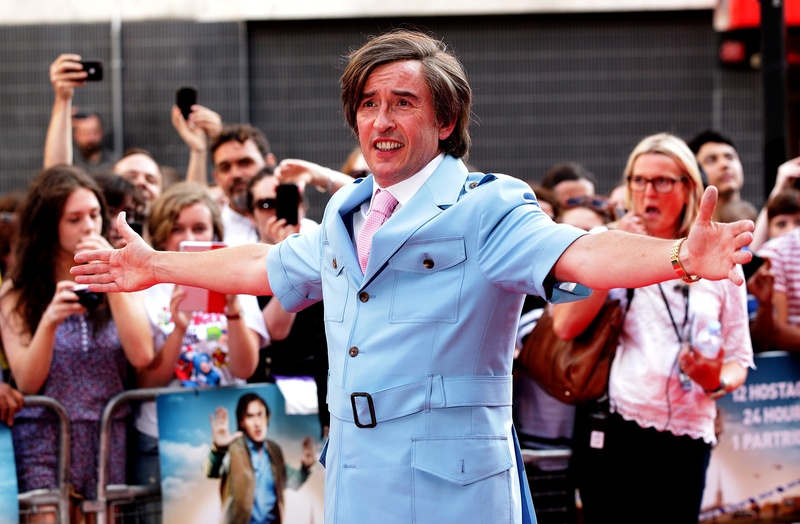 Comedy shows The League Of Gentlemen and Alan Partridge are set to return to BBC Two, the channel has announced. 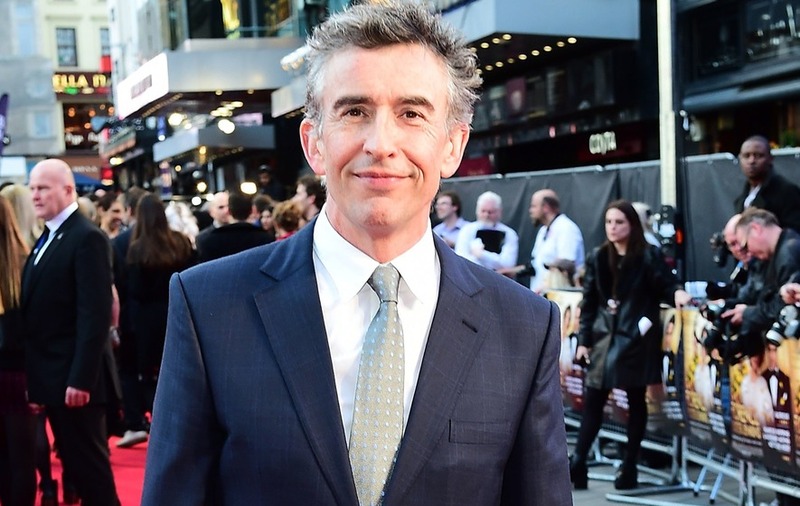 Plans for new episodes about Radio Norwich’s best-known broadcaster, played by Steve Coogan, are in early stages, controller Patrick Holland told the Edinburgh International Television Festival. 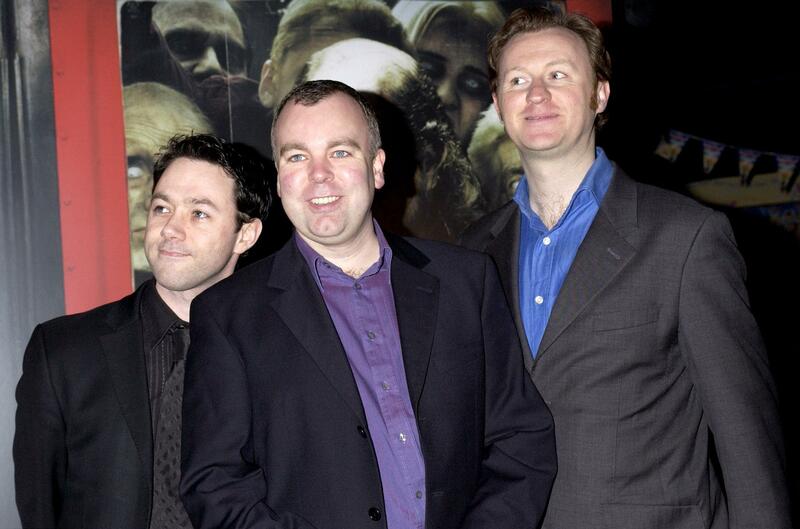 The channel also confirmed the return of The League Of Gentlemen, which will be back on screens later this year for three special episodes to commemorate the 20th anniversary since its debut on BBC radio. BBC Two also announced plans for an eight-part documentary series about people who shaped the course of the last century, titled Icons: The Story Of The 20th Century. Each episode, presented by a well-known public figure, will focus on a particular field – leaders, scientists, activists, artists, revolutionaries, inventors and entertainers – with the presenter identifying three notable associated people from 20th century. The historical figures will be chosen by a panel of experts, and the presenters will tell the story of their icons, demonstrating how the world has changed and how the lives and achievements of these people have had a direct impact on our lives today. At the end of each programme, the public will be asked to vote for their winner in that category and the series will finish with a live final where the presenters will champion the winner of their category, before the overall winner will be chosen in a final vote to be named the ultimate icon of the century. Holland said: “We are looking for the ability to generate a variety of voices, the ability to generate argument and opinion. The series is in pre-production now and will air in 2019. BBC Two confirmed there will be more episodes of The Real Marigold Hotel, as well as new programmes from comedian Frankie Boyle. It also provided a look at new satirical news show The Mash Report, fronted by stand-up comedian Nish Kumar. Pinki Chambers, commissioning editor for entertainment at the channel, said she was motivated to bring the show to the screen, following the success of news comedy shows in the US. “There was something in the ether where there were a lot of shows like Saturday Night Live doing something that we weren’t doing,” she said. He added: “The zeitgeist is the key and being timely and of the moment. He also announced documentary series about the Foreign Office and the British Army, as well as a 90-minute film about the artist Jean-Michel Basquiat.